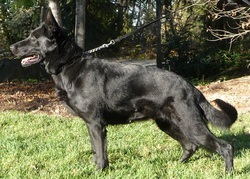 Linda is a solid black Czech import from the prestigious Jinopo kennel. She comes from extreme working lines that are widely used and sought after in the Czech Republic and Germany for border patrol / military work. 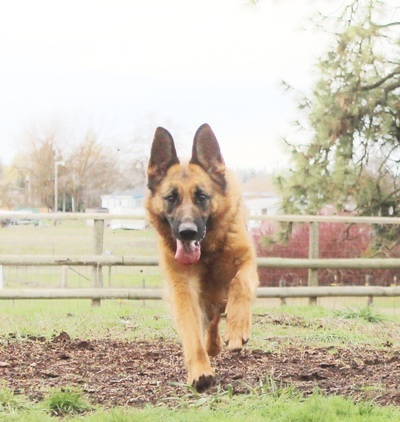 She has high drive combined with a stable temperament. 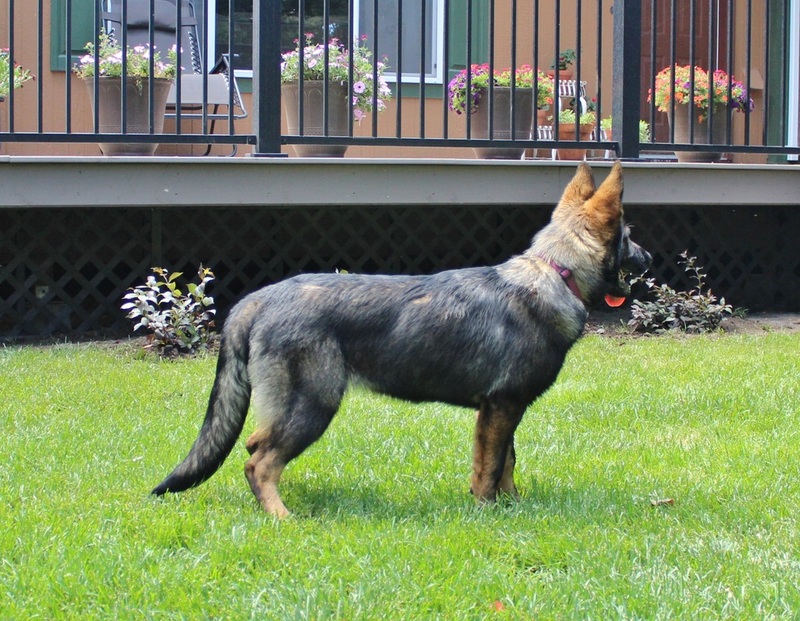 She has muscular conformation, super athletic ability. Excellent tracking used for Search and Rescue. Linda is 26" high and weighs 90 lbs. 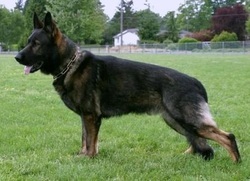 Linda is OFA and DNA certified as well as being a level 3 protection K-9. 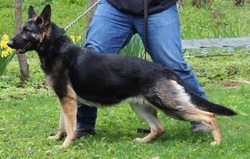 well in Sieger Shows and are also working within the Boston Police Department. 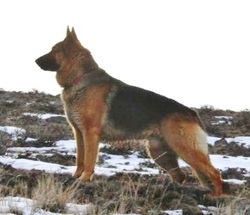 bloodlines such as: Hannes Vom Spadener Holz and Judy Von Haus Fromman. 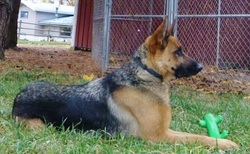 and Rescue Nessy is OFA, DNA certified and SchH1, Kkl1, A stamp. 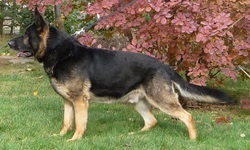 Spectacular Zamp Vom Thermodos granddaughter. Kwai vom Klostermoor and Baska Oger Schloss. strong nerves and excellent social skills. 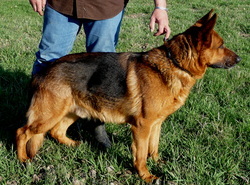 100% DDR black sable female. Top old world working lines. Anja is very agile and athletic. 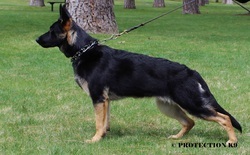 Fabia is an imported and titled female with outstanding bloodlines. to her handler. Massive head for a female, nice bone mass and correct angulations. ​ and elbows certified in Germany. A-1. Very athletic with speed and strength. 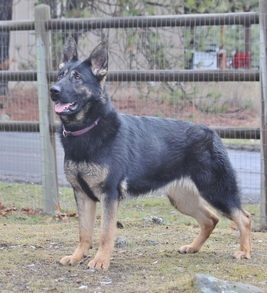 Mia has an excellent pedigree with all imported German bloodlines. ​great courage in all situations of her training.